What is a Jumbo Loan and How Does It Work? Purchasing a home is a major investment, where one-size-fits-all solutions do not always apply. Though 15-year and 30-year fixed and adjustable-rate loans are the most common, there are many different types of loans available to fit your unique situation. Here at Ross Mortgage, we offer plenty of mortgage loan options that you might not even know exist, including jumbo loans. If you’re in the market for a loan above the conforming loan limit, a nonconforming loan might be right for you. 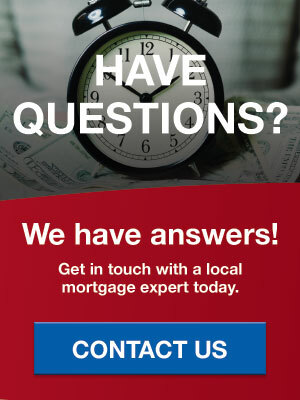 Here are the answers to some frequently asked jumbo loan questions we receive from our customers. A jumbo loan is a mortgage that exceeds the conforming loan limit. If you borrow any more than the conforming loan limit, you are taking out a jumbo (or nonconforming) loan. Nonconforming loans do not comply with published guidelines from government agencies and enterprises such as Fannie Mae, Freddie Mac and the FHA. This number varies by state and can even vary by county. The conforming loan limit is calculated annually by the Federal Housing Finance Agency and is currently $484,350 in Michigan. Any loan above this number is considered a jumbo loan. Jumbo loan limits, on the other hand, are determined by the lender. 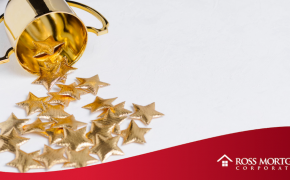 Whether you’re looking at homes that just barely exceed the conforming loan limit, or plan to put an offer on a $2.5-million-dollar house, our team of expert lending professionals can guide you through every step of the jumbo mortgage process. Who are jumbo loans great for, and what can a jumbo mortgage be used for? While anyone can apply for a jumbo loan, many borrowers who are considered high-income earning, which may include self-employment, utilize this type of mortgage for the financing of their primary residence. 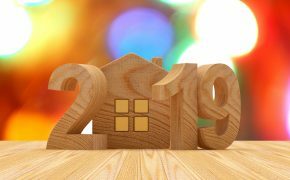 While intuition may lead one to believe that getting a mortgage is easier for the high-income earning, or self-employed individuals due to the financial assets they have at their disposal, it can actually be more complex. Though the mortgage application process for self-employed borrowers often involves extensive paperwork, complicated tax returns and more, we’ve developed a solution that has enabled us to drastically reduce the time it takes to calculate, review and verify financial documents. The result is a stress-free home buying experience for self-employed borrowers. Jumbo loans can be used to purchase primary residences, secondary residences and in some special cases, investment properties. What are typical jumbo loan rates? How do they compare to conforming loan rates? Jumbo loan interest rates are usually very competitive with conventional 30-year fixed rates, and in some cases can even be lower. 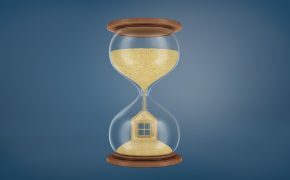 However, this number will ultimately depend on the lender’s guidelines, and the unique financial situation of each individual borrower. What are the jumbo loan qualification requirements? 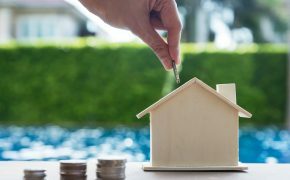 While there are many factors that go into determining a potential borrower’s creditworthiness, there are several main components lenders pay close attention to when evaluating a jumbo loan application. To qualify for a jumbo loan, applicants should have strong credit and a score above 700. Furthermore, you’ll want to have a low debt-to-income ratio no greater than 43%—preferably closer to 39-40%. Reserves and liquid assets are also significant factors that lenders consider when evaluating applications for nonconforming loans. You’ll want to have a high number of reserves (investments, retirement accounts, etc. ), that will remain after you close on the purchase of the home. The more reserves you have, the stronger your application will be. These also serve as a compensating factor that can strengthen your application should you exceed the 43% debt ratio or minimum down payments required. Having a strong savings account will also reflect well on your application. 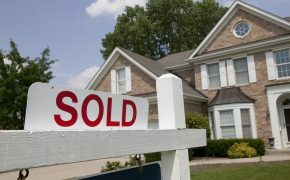 If you have other investments or properties, your lender will want to look at your mortgage payments on those, as well. How do jumbo loan down payment requirements differ from regular loans? Most jumbo loans will require 20% down for primary residences, but down payments can vary lender to lender. Here at Ross Mortgage, we offer applicants the ability to get a jumbo loan for as little as 10% down, depending on their financial situation and ability to satisfy underwriting guidelines and requirements. How does the jumbo loan underwriting process differ from that of a conforming loan? It is not uncommon for multiple appraisals to be needed when the purchase price is seven figures. 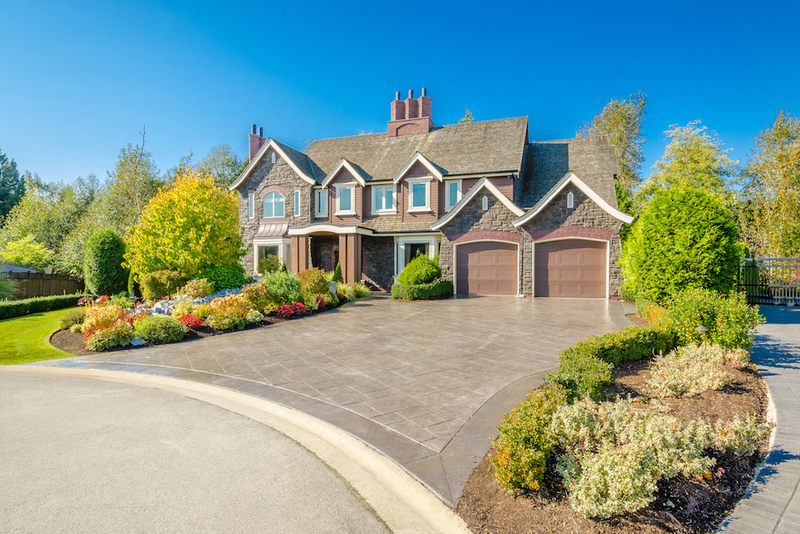 Two appraisals are often required when you purchase a home that is more than $1 million. Whether you’re looking for a jumbo loan for a primary residence, secondary residence or investment property, we’re here to answer your questions. Send us a message! We’d be happy to connect you with one of our expert loan officers.